When you are developing a website, there are certain things that you need to keep in mind. The website should be responsive, user friendly, easy to navigate, should have a good color theme, fonts should be easy to read, and other design elements should be suitable. However, website development for nonprofit associations involves a touch more depth and precision. While commercial websites are aimed at selling products and services to make money, non-profit websites are aimed at spreading awareness for social causes to raise money. Because of this major difference, when a non-profit website is designed, the goal is to attract as many people as possible. They want to know everything about the cause, how to donate money and how to get involved. They should be able to easily get the contact information, volunteer information, and have enough information to spread the word about the organization. This is the first thing you should work on when designing a non-profit website. The mission of the website should take center stage so that the visitor clearly understands what the purpose is of the organization. It can be a good idea to make a static landing page with the website’s theme and write the mission statement in bold so that it easily catches a visitor’s attention. Just like the mission statement, an ‘About’ page is a must have for a nonprofit website. An About page should contain each and every detail about the nonprofit organization, why it was started in the first place, what cause the association is supporting, what the team has been doing, and current goals or a clear layout of future plans should be mentioned in the About page. This gives clear insight so the visitors can learn as much as possible about the organization. Website visitors want to get acquainted with the non-profit organization in order to volunteer for activities or offer donations. The ‘Contact’ section of the website should contain the organization’s mailing address, email address, contact number and the names of the people running the non-profit organization. Also, it is important to setup and mention various social media handles pertaining to the non-profit organization so that visitors can engage and share the content across various social media platforms. Most non-profit organizations depend on donations in order to raise money for social causes. 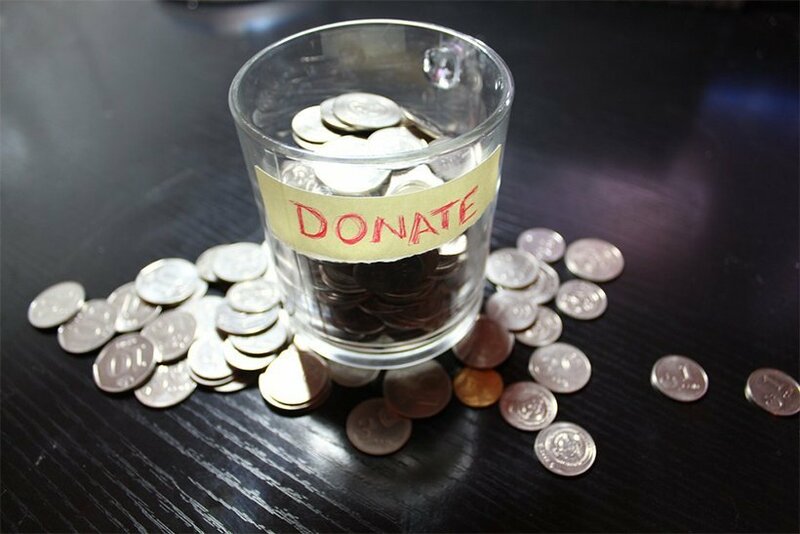 For this reason, you should create a donation friendly layout that is easy to use so that visitors can select the amount that they want to donate and make the payment in a quick and easy manner. If this is not set up properly, it can impact the organizations’ fund raising campaigns. It is important the design of the website allow for user setup and login, registrations and/or memberships, secure payment methods, and a platform that works effectively to ensure contact information of any registrants or donors are secure. Often, media outlets cover non-profit organization and write about their causes online as well as offline. You can create a ‘Featured on’ section on the website and provide the links to such articles as well as social media mentions. This not only helps create credibility, but also makes a good impression on website visitors. Get the most efficient use of your nonprofit website. Make it easy for everyone interested in helping your cause to find you and come onboard. Call Ancell Marketing at 778 285 2288 for user friendly website designs that are built to consistently grow awareness, while keeping you in control of your business.